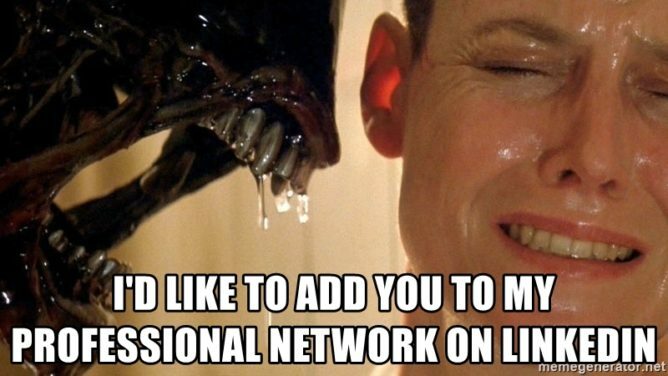 Everybody these days has a LinkedIn account, but mostly out of obligation. People don't consciously want to create one like they do with Facebook, Instagram, and Twitter; they do it because it's what's expected of them. For that reason, it's somewhat surprising that LinkedIn has managed to bamboozle 100 million people (or rather, Google accounts) into downloading its app from the Play Store. Now, it's worth noting that this is actually 100 million Google accounts that have downloaded the app from the Play Store at least once, but we can't imagine that the actual number of people who've downloaded it is very far off since most individuals won't be doing so on multiple accounts. It should also be mentioned that LinkedIn is actually pre-installed on some phones, like the Moto G5S Plus. If you'd like to join the legion of 100 million (which sadly includes myself), you can do so via the Play Store widget below. Alternatively, if the regular LinkedIn app and its 89MB size (!) 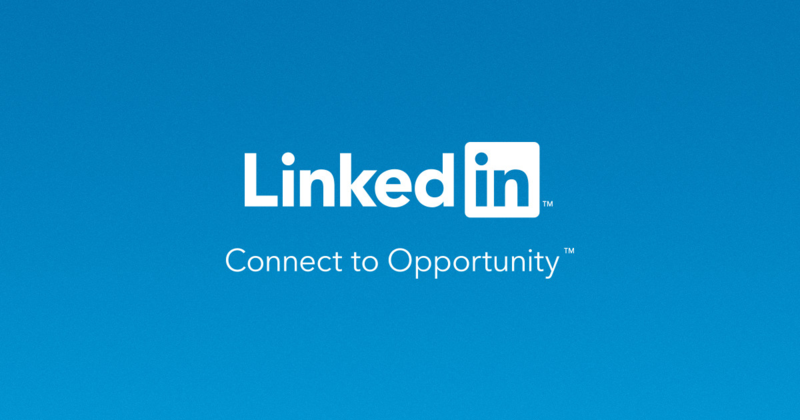 is too large for you, you can check out the 1MB LinkedIn Lite.